Hot colors. I mean, this is hot. Hot spices. Gosh, how I'm obsessed with Spiceologist, specifically their chile spices. And naturally, I love hot peppers. So clearly, I was school-girl giddy when the Big Bad Boss decided we'd offer five hot pepper seed varieties for the 2015 growing season. Peppers so damn hot, you'll need your very own milking cow. 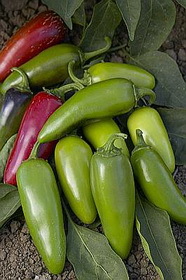 Seriously, if you love hot peppers, I'd consider moving to the country. Or at least looking into your city's Bovine ordinance. 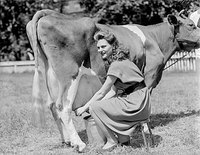 You're going to need that cow. You're going to need a gallon of milk to go along with this hot pepper. 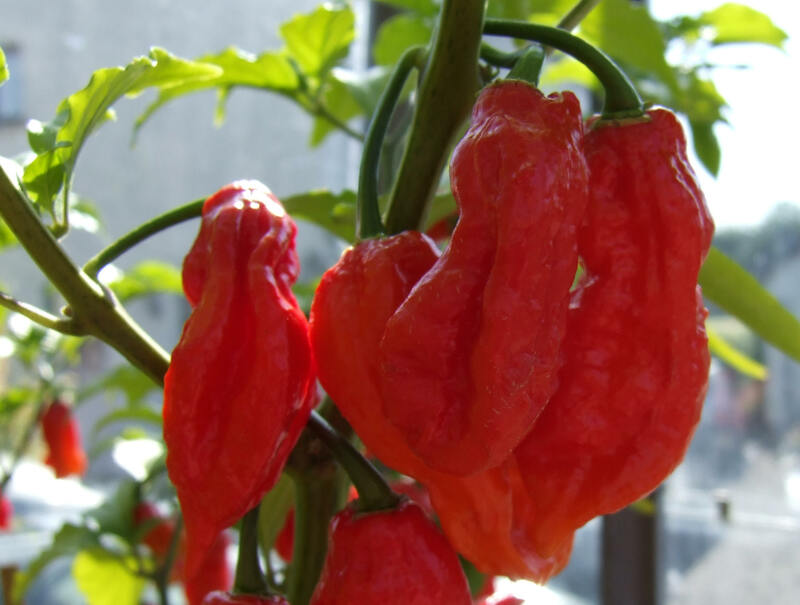 Huffington Post rates this pepper as one of the hottest to touch your tongues. Seriously. See for yourself, here. Personally, ridiculously anxious to make this Ghost Chile Hot Sauce from Jeanette over here. Thailand knows hot. 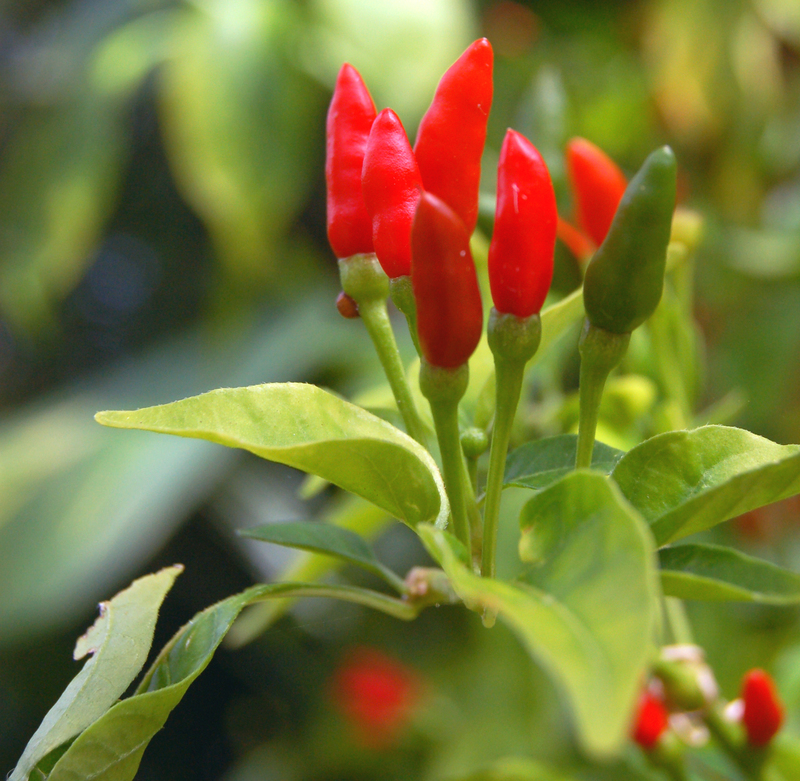 Thai Hot pepper is sure to put some kick in whatever dish you're preparing. Jeanette has another great recipe for this hottie: Fresh Thai Chili Garlic Sauce. 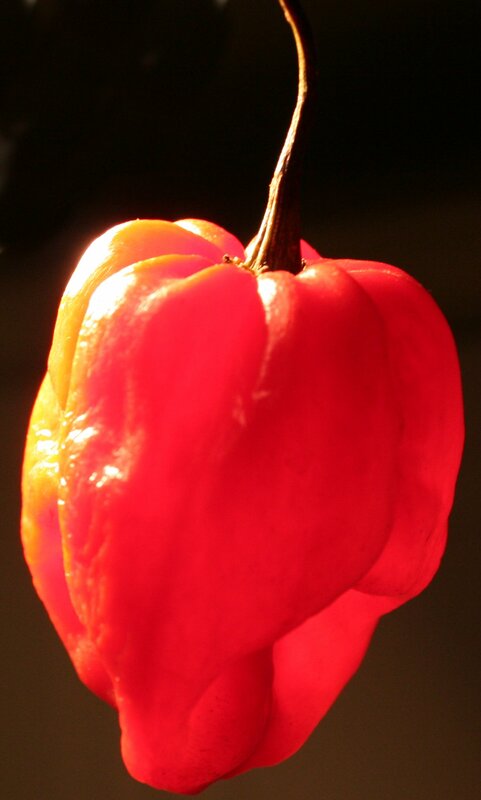 You might need a shot of scotch after a bite of this pepper. Pair jerk chicken with this recipe from Helen Graves for Smoked Pepper and Scotch Bonnet Hot Sauce. Monster-size your jalapeno taste buds. While you already know I love hotness, my favorite "hot" dish is nachos. Make these Spicy Beer-Cheese Sauce nachos from Chili Pepper Madness, and pile on the jalapenos. 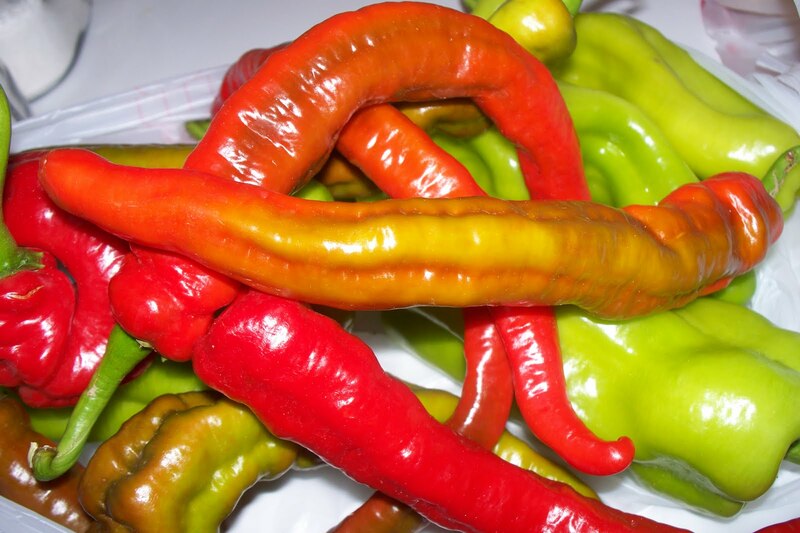 Because we prefer our cayenne peppers bigger and badder than the rest. Other than salsa and nachos, my next favorite way to eat hot peppers is after they've been grilled together with potatoes, carrots and cilantro. Here's a quick and easy way to make a mixed, foil pack of goodies, including cayenne pepper. Oh, and Comso has a nice round up of cayenne pepper ideas over here. So...which pepper are you going to go with? I understand. You like it hot, just like me. Did I mention, free shipping? No?